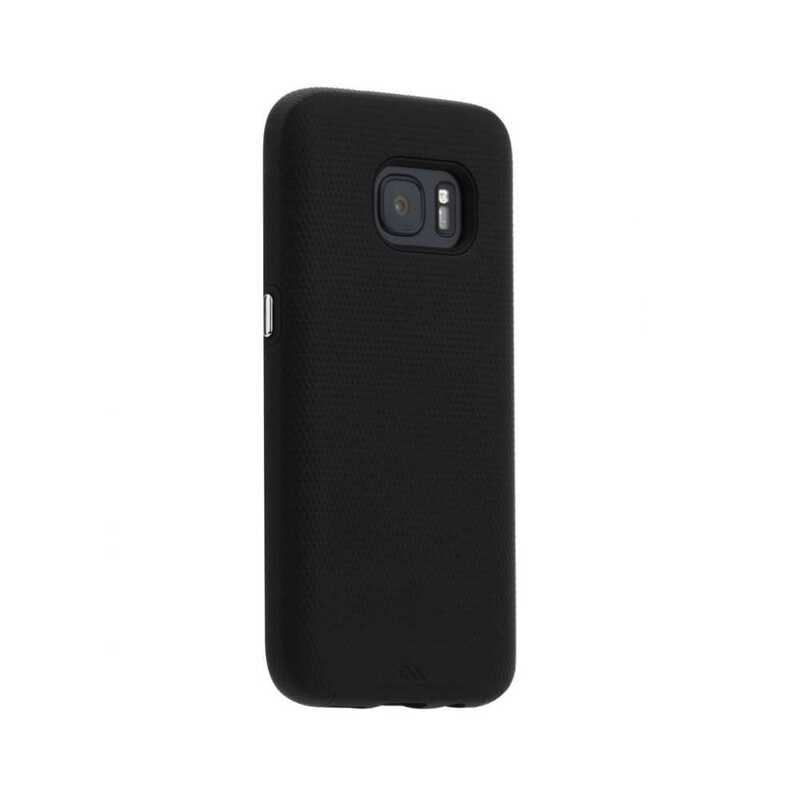 Case-Mate Tough Stand Case for Samsung Galaxy S7 In Stock Now! 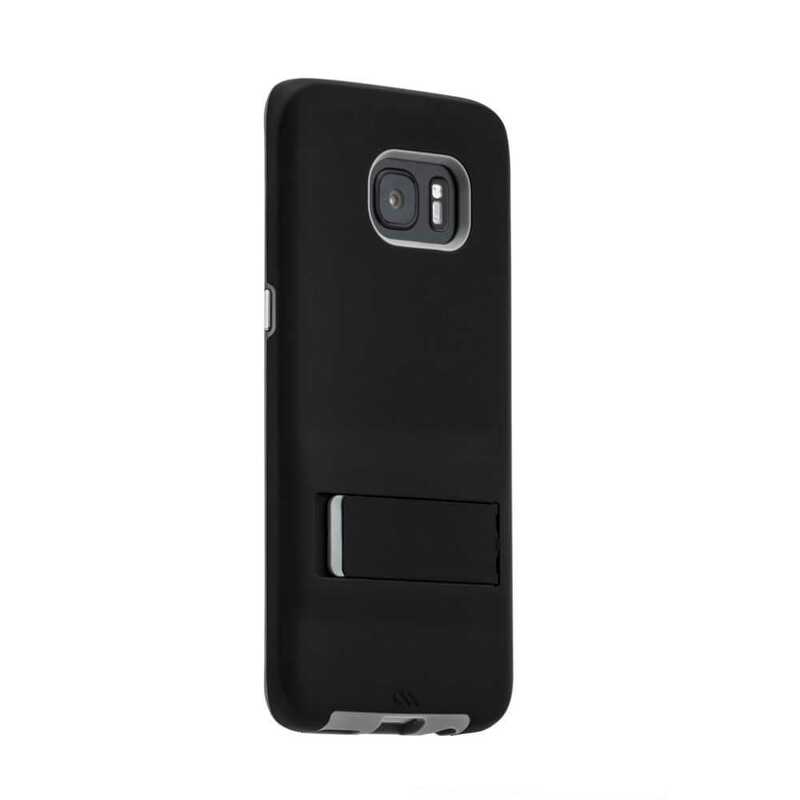 Case-Mate Tough Stand Case for Samsung Galaxy S7 Edge In Stock Now! 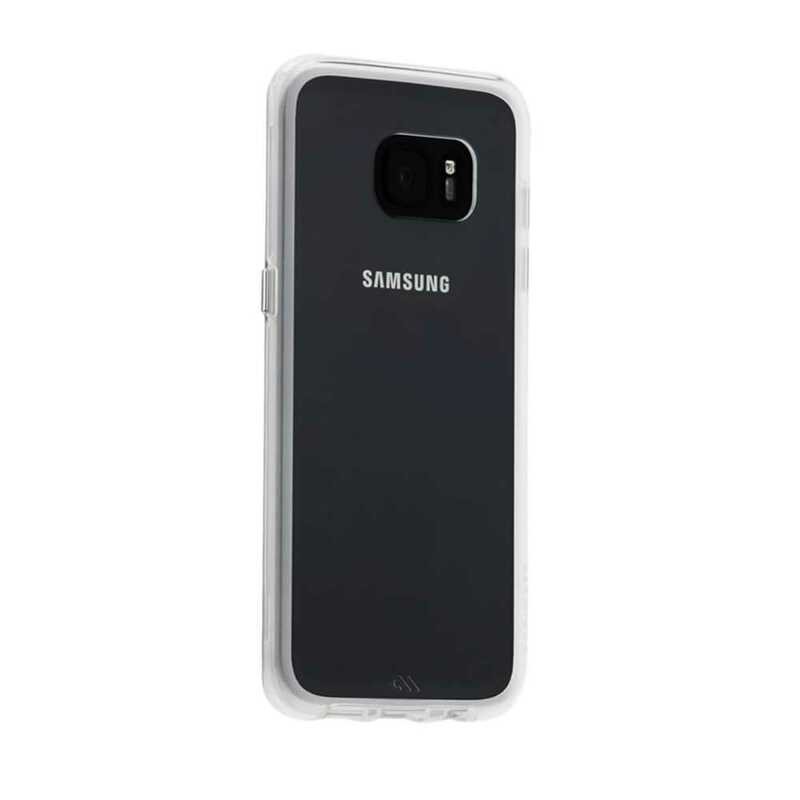 Case-Mate Tough Naked Case for Samsung Galaxy S7 In Stock Now! 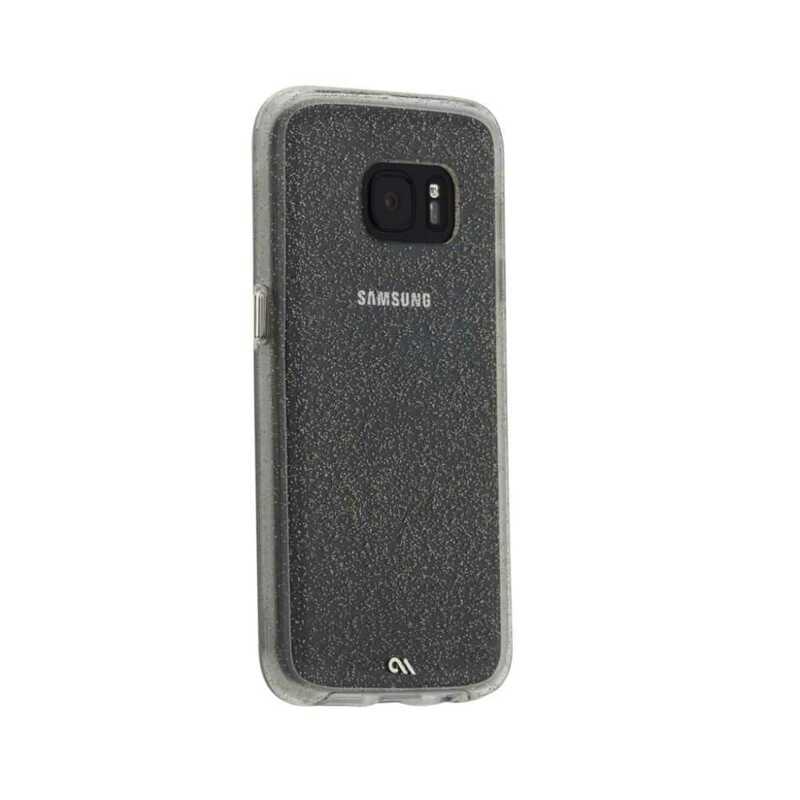 Case-Mate Tough Naked Case for Samsung Galaxy S7 Edge In Stock Now! 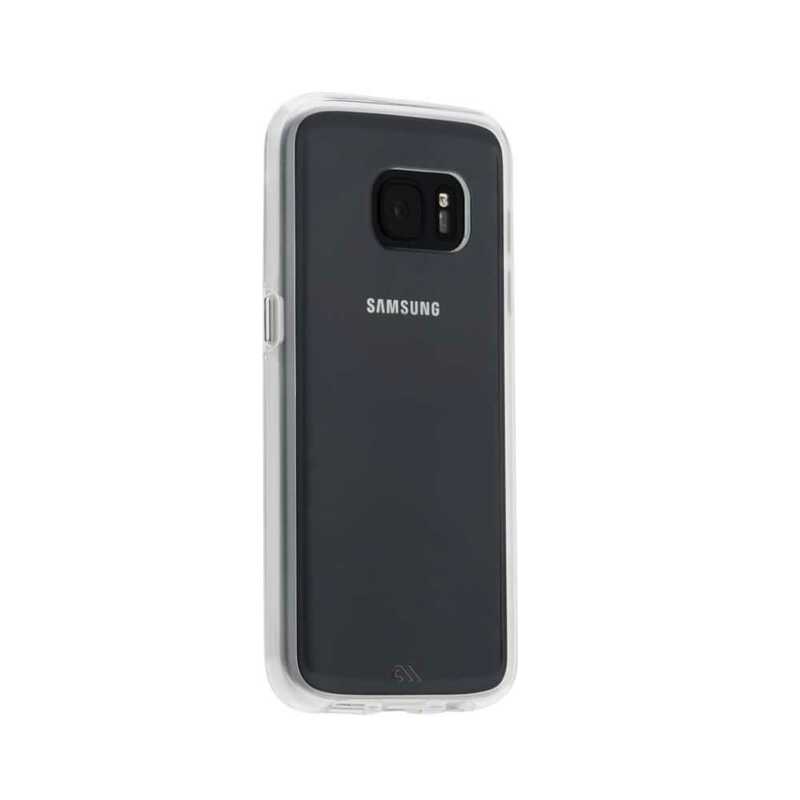 Case-Mate Tough Case for Samsung Galaxy S7 In Stock Now! 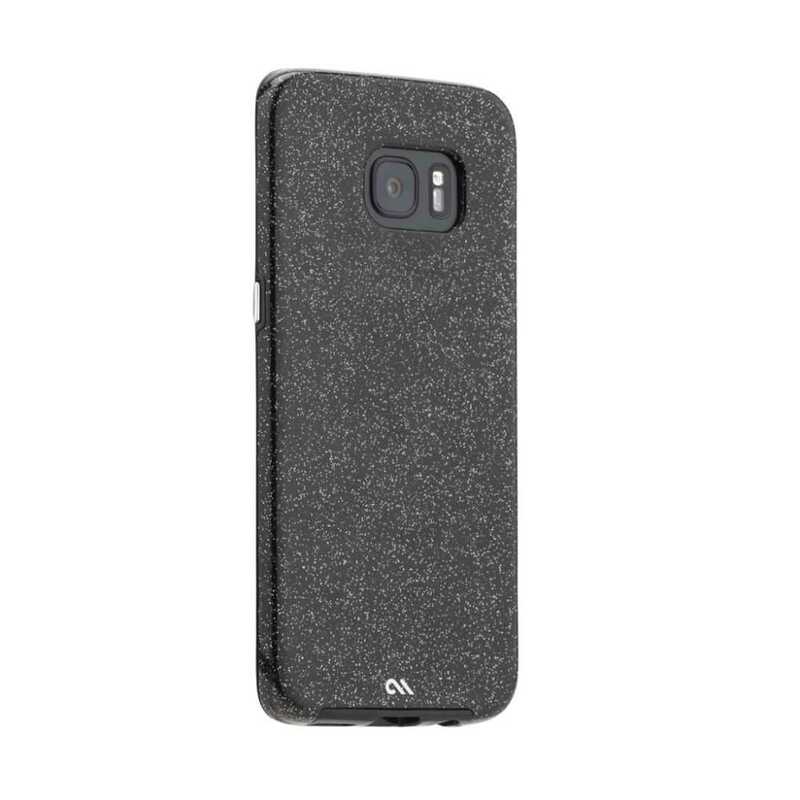 Case-Mate Tough Case for Samsung Galaxy S7 Edge In Stock Now! 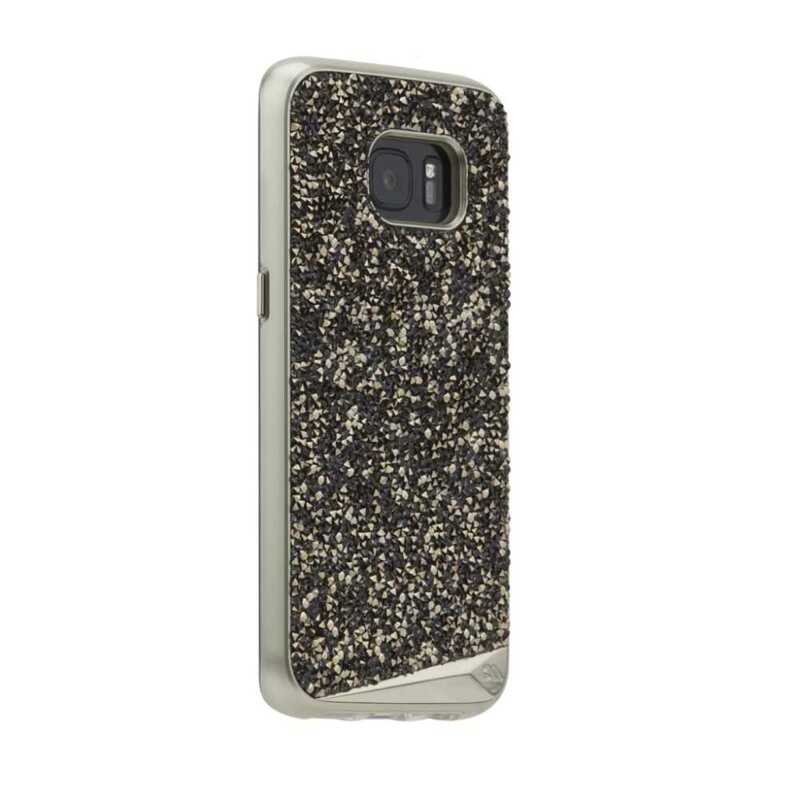 Case-Mate Sheer Glam Case for Samsung Galaxy S7 In Stock Now! 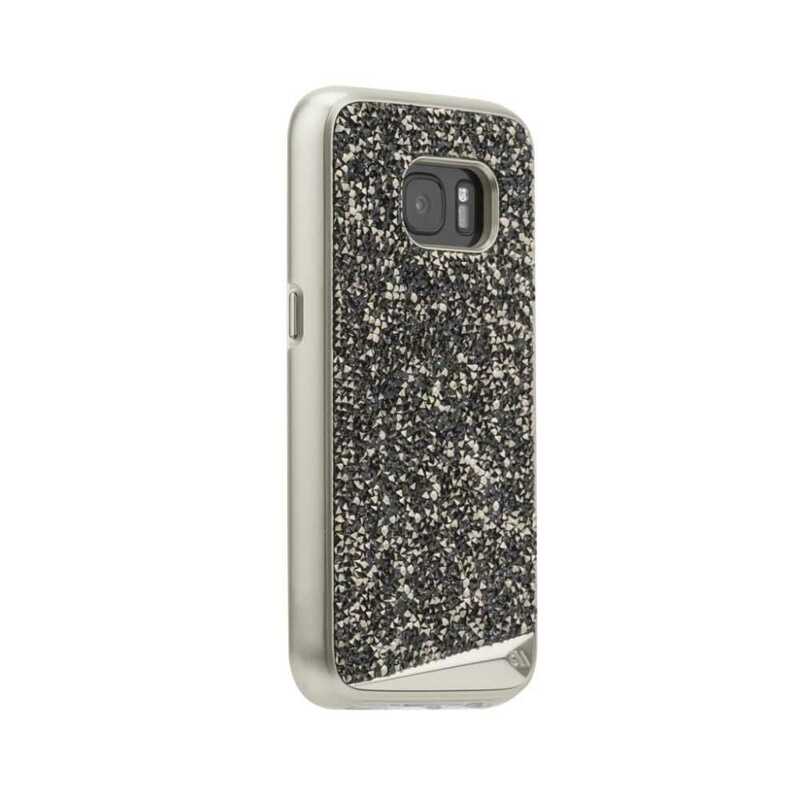 Case-Mate Sheer Glam Case for Samsung Galaxy S7 Edge In Stock Now! 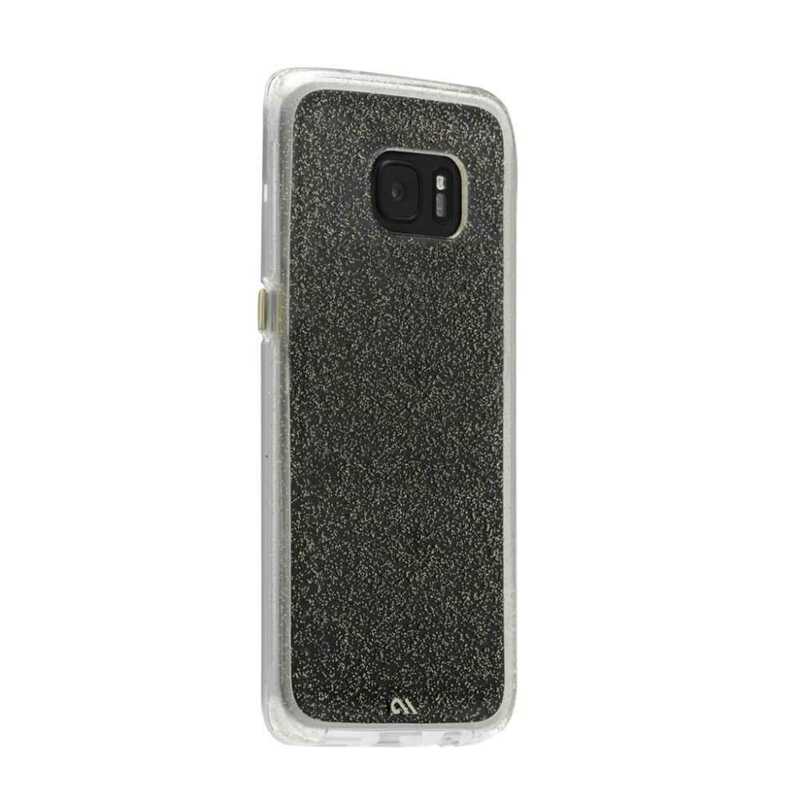 Case-Mate Sheer Glam Case for Samsung Galaxy S7, Samsung Galaxy S7 Edge In Stock Now! 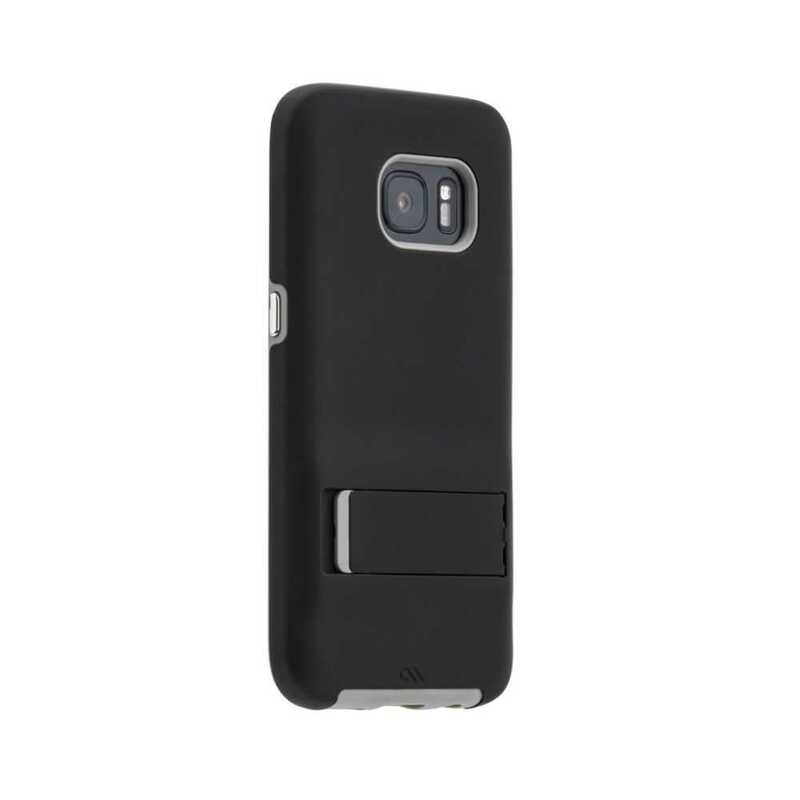 Case-Mate Brilliance Case for Samsung Galaxy S7 In Stock Now! 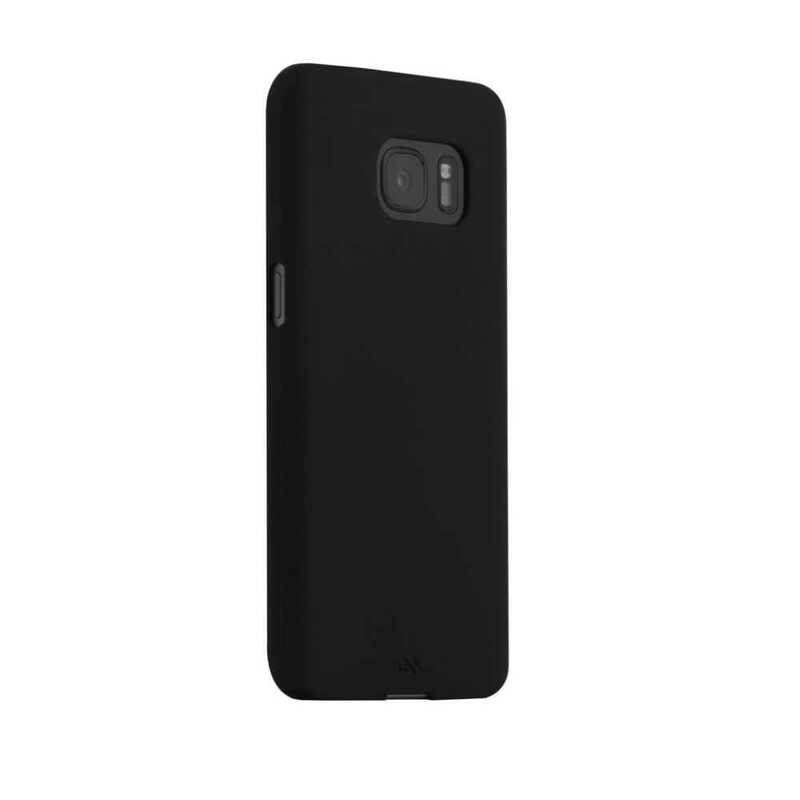 Case-Mate Brilliance Case for Samsung Galaxy S7 Edge In Stock Now! 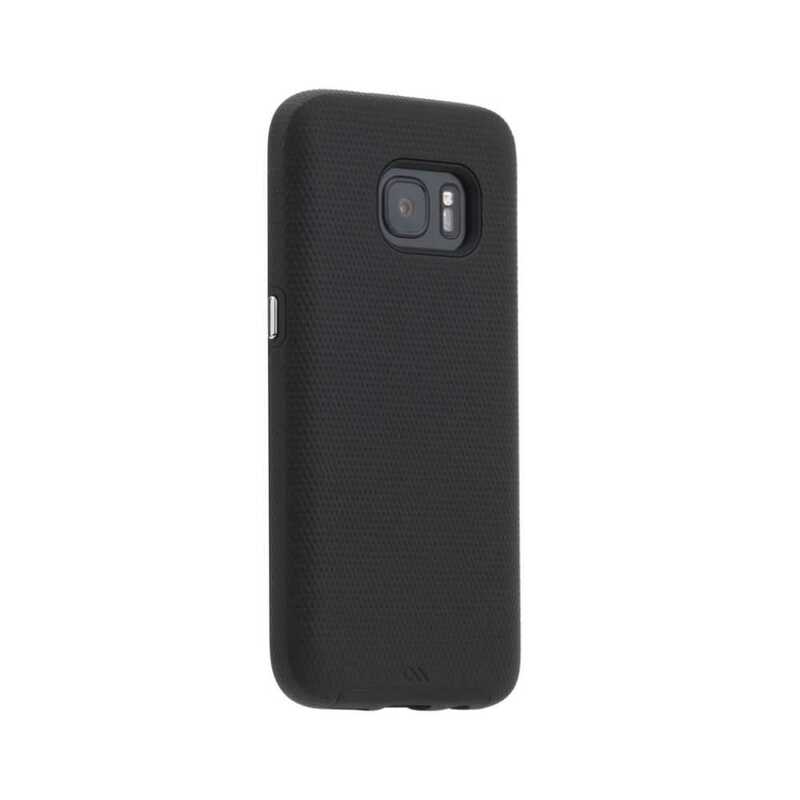 Case-Mate Barely There Case for Samsung Galaxy S7 In Stock Now!